Be the first to receive event updates and exclusive experiences with Social Architects. 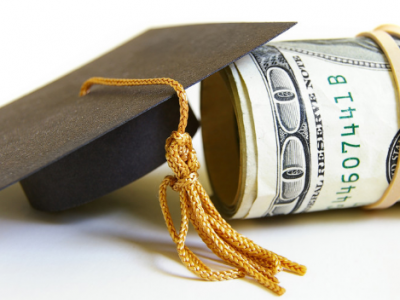 Social Architects recognizes students of excellence that would like to pursue higher education but face financial difficulty. Our annual scholarship awards reception brings the community together to champion our youth but also provides a source of funding to support their future education. The aim of our scholarship fund is to help underrepresented minorities access certain academic fields and increase campus diversity. Additionally, we financially support and partner with other organizations with similar missions to help students attend college. Soldiers of the United States Military serve to protect the rights of all Americans. Unfortunately, when our heroes return home some are forgotten, or they return home from war to face their most difficult battles. 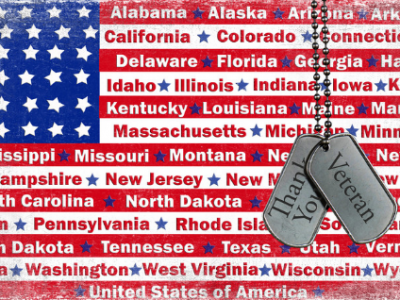 Social Architects is committed to assisting organizations that work directly with homeless veterans and wounded warriors to give back to the men and women that defended our country. The Boys and Girls Club was founded over 150 years ago in Hartford, Connecticut and since then expanded to over 4,100 facilities throughout the US and military institutions serving more than four million youth. 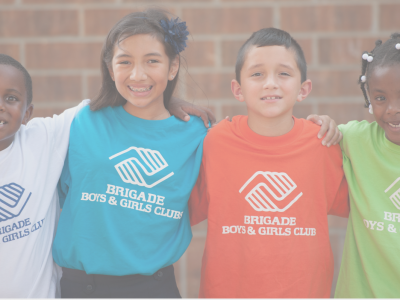 The Boys and Girls Club provide a safe haven for kids to reach their full potential and achieve destined success. Social Architects is committed to supporting the vision and mission of Boys and Girls Club through our philanthropic efforts. Our goal is to raise $25,000 for all programs listed above by December 2018. Proceeds from various events will contribute to this goal.